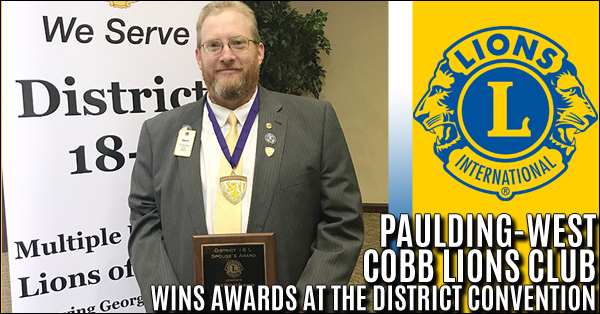 Paulding-West Cobb Lions Club was well represented March 16-18 at beautiful Cohutta Springs Conference Center near Chatsworth, GA. Mark Rice received two distinguished awards: he was inducted into the District 18L Lions Hall of Fame for his many years of dedicated service to the Lions. 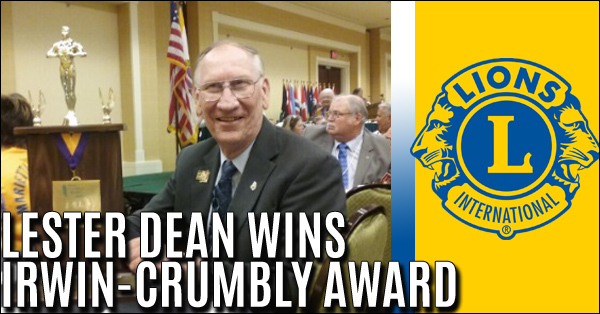 He also received the Spouses Award for his unfailing support during his wife Teri's year as District Governor. 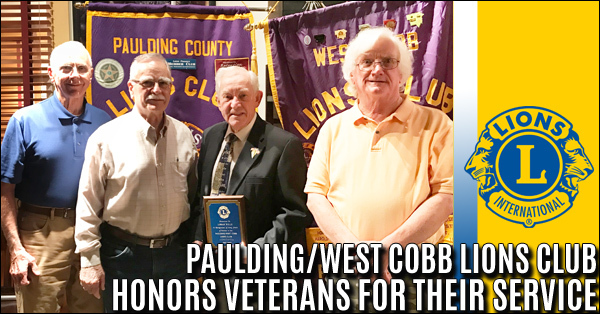 Paulding-West Cobb honored members of the club who are veterans. Among them are Bob Wagner, who was in the air defense division of the Air Force from 1959-62. George Amato served in the Army from 1965-67 in South Korea. 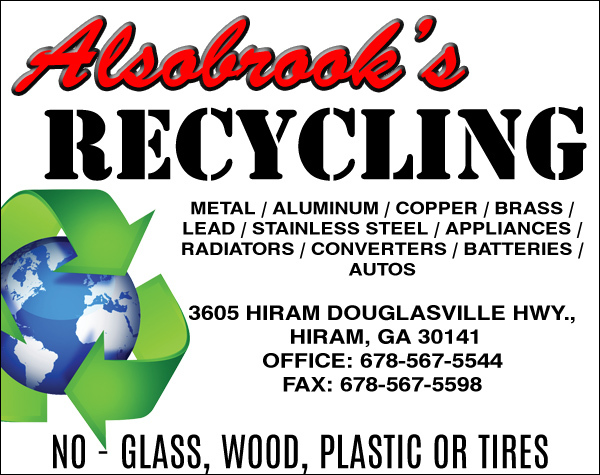 Loran Wills was in the Navy during the Korean War. Jim Ellington served in the Air Force 1968-1983. 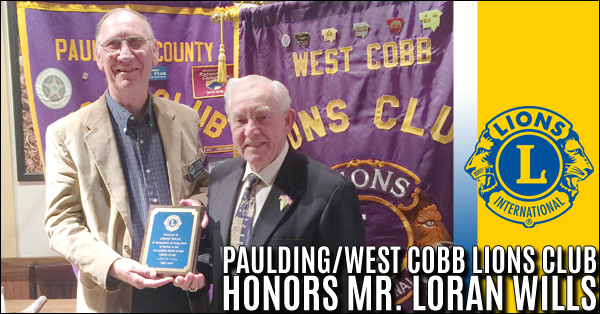 The Paulding/West Cobb Lions Club recently honored Mr. Loran Wills not only as a Veteran but for 60 years in the Lions Club. 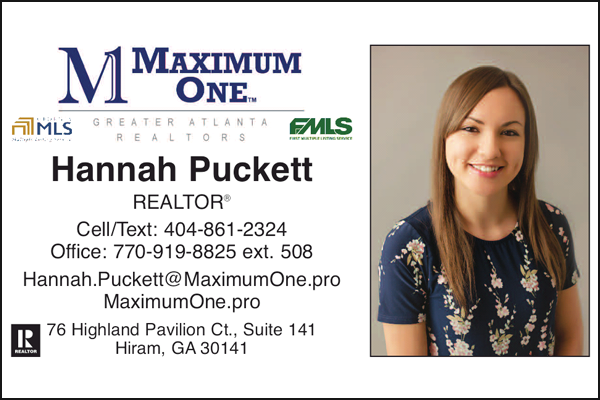 Loran is a lifelong Paulding County resident and served in the Korean War. 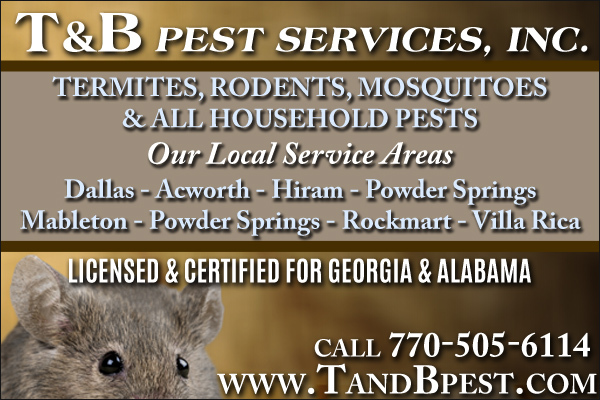 Thank you, Loran, for your service and for all you do for Paulding County. 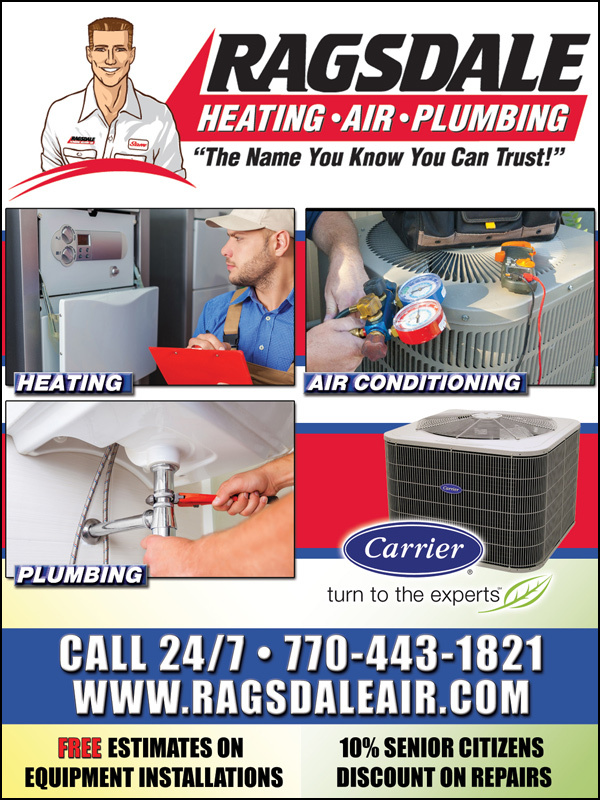 On Saturday, July 22, we took part in the “Back to School Basics” Event held annually by the First Baptist Church of Powder Springs, and the next Saturday, July 29, we were part of the Powder Springs Task Force’s annual Back to School Bash. 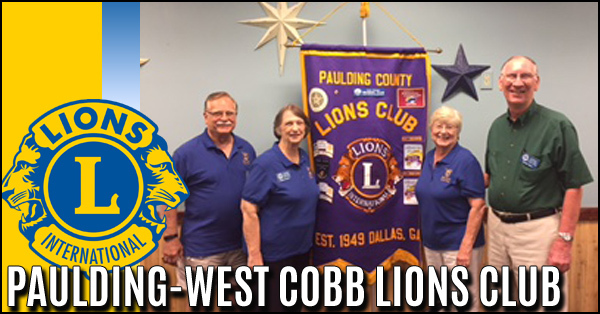 June 12 was a special night for the Paulding-West Cobb Lions, as the club ends the 2016-17 year and prepares to begin the 2017-18 one, as the Lions Club installs 2017-18 Officers. 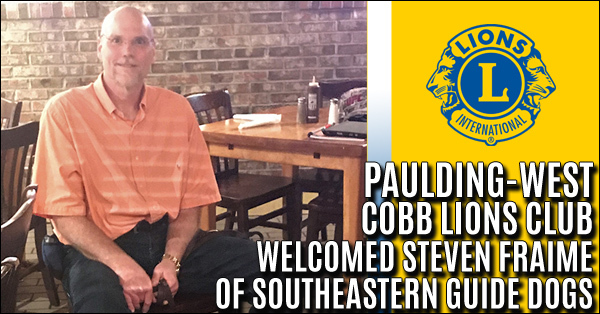 Paulding-West Cobb Lion Lester Dean was presented with the Ervin Crumbley Award at the Georgia Lions State Convention. 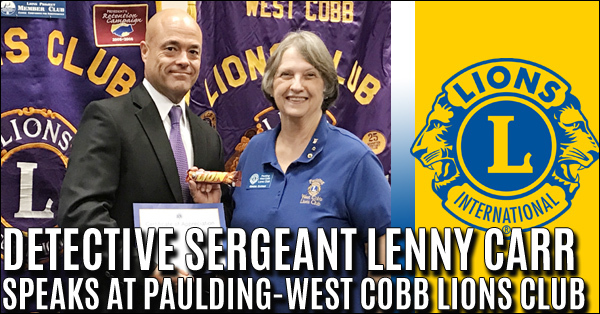 Guest speaker Detective Sergeant Lenny Carr received a warm welcome at the April 10 th meeting of the Paulding-West Cobb Lions Club. 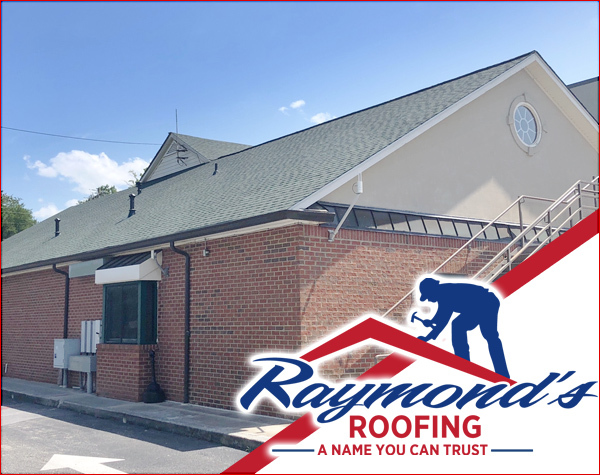 Detective Carr spoke about his work in Crimes Against Children and Internet Crimes Against Children for the Paulding County Sheriff’s Office. 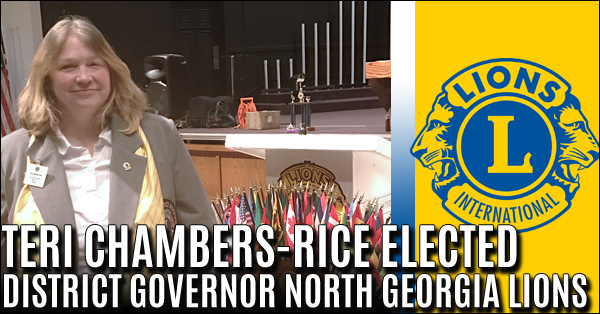 Paulding-West Cobb Lions couldn’t be prouder to be the home of the next District Governor of Lions District 18L, Teri Chambers-Rice. 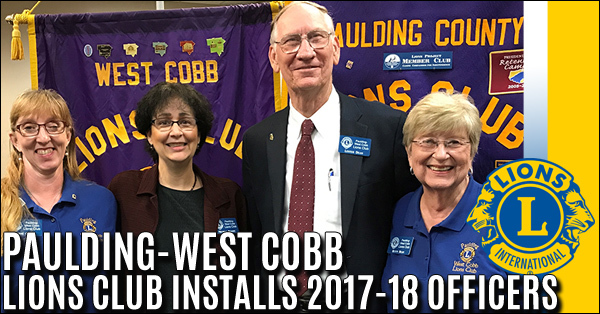 Teri has served in many capacities for District 18L, including various district committees, Zone Chair, District Secretary twice, 2 nd and then 1 st Vice District Governor. 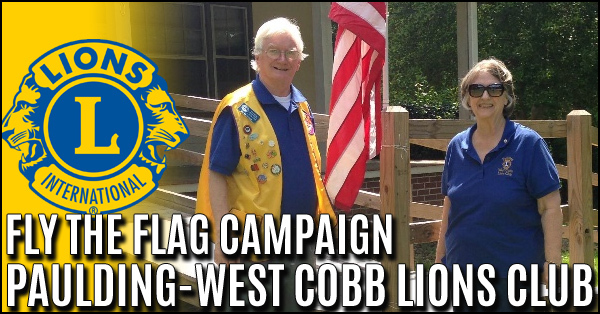 Paulding and West Cobb County merchants have the opportunity to show their patriotism and civic pride through the Paulding/West Cobb Lions Club’s “Fly the Flag” program. 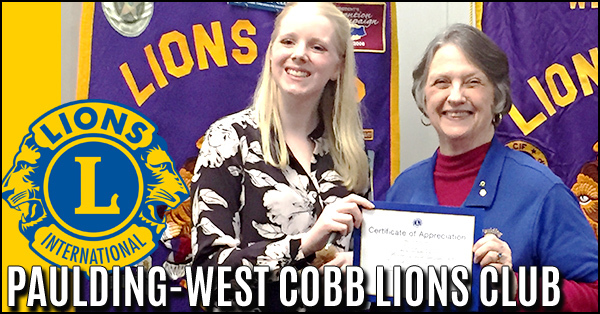 Emma Zgone, a senior at Hillgrove High School, was the guest speaker at the February 13 th Club Meeting of the Paulding-West Cobb Lions Club. Emma, who was diagnosed with Type I Diabetes in 2011, told us that she has become involved in diabetes advocacy and helping educate others how to live a healthy life with diabetes. 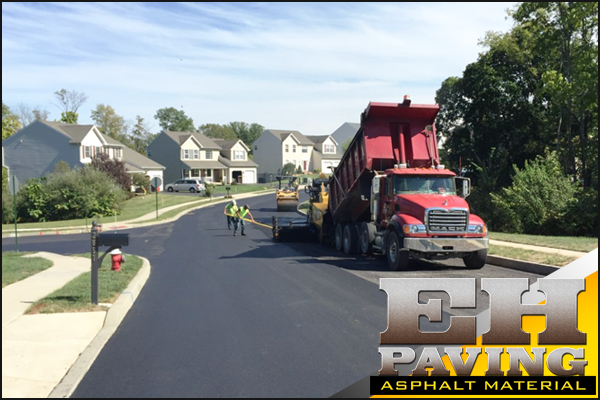 We are an active and growing group of service-minded men and women who are interested in improving our community. 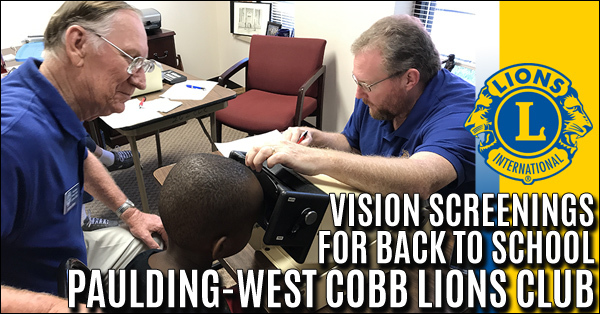 While Lions have traditionally focused on helping people with vision problems, today we also help people with hearing problems, provide diabetes education, and many other needs.